Established in 1961 by the State Govt. 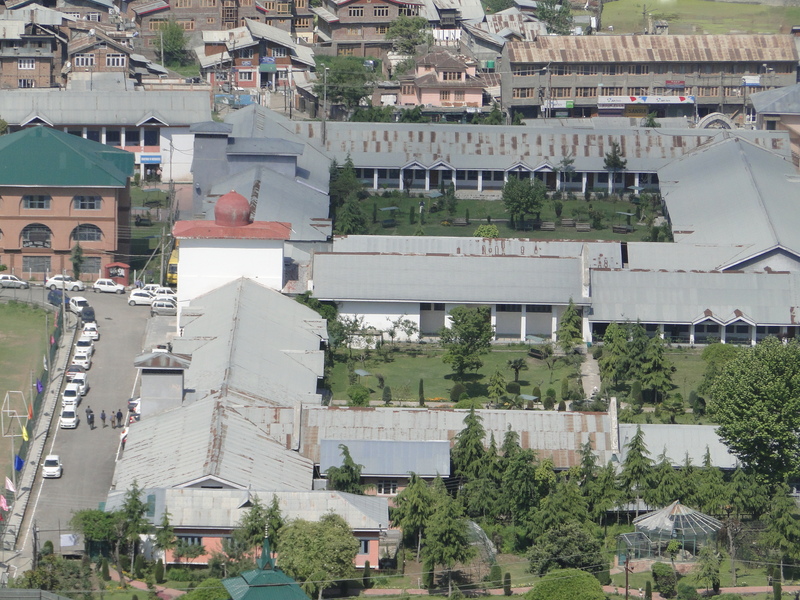 as an autonomous educational institute to offer higher education at both undergraduate and postgraduate levels in various disciplines of science, commerce and management studies,the missionary zeal of the fraternity enabled the college to top the educational map of our state both in academic and co-curricular ventures.The University Grants Commission conferred the status of an Autonomous college to the institution in 2014. 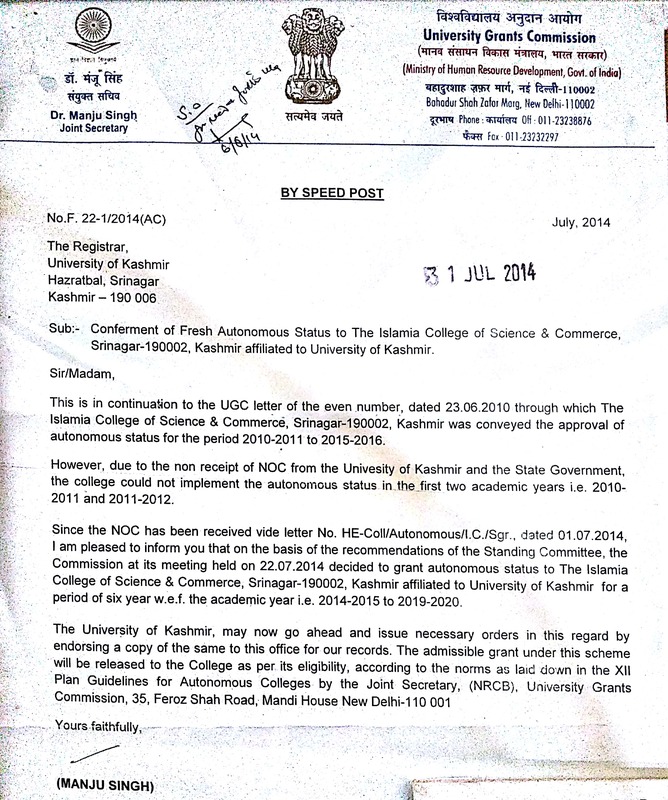 The college has been declared as an Autonomous College under section 2(b-a) of the Kashmir and Jammu Universities Act No. 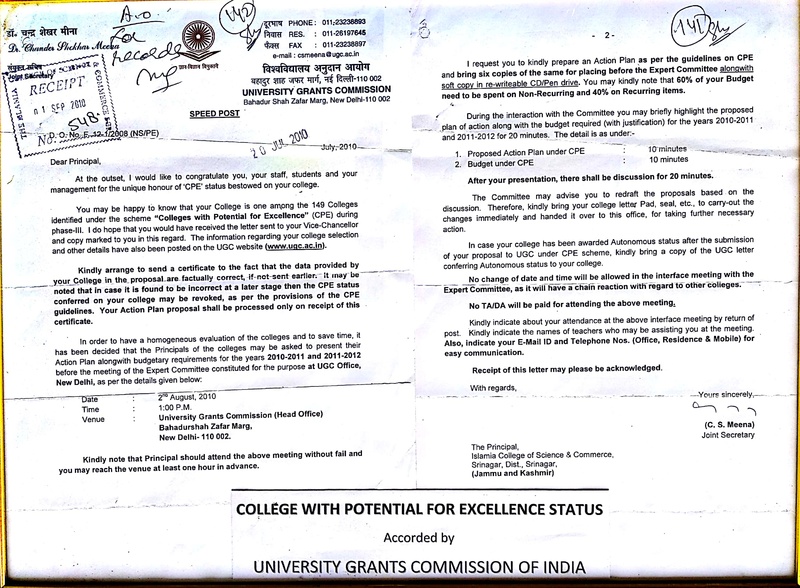 XXIV of 1969(as amended in 2014) for a period of six years ( 2014 - 15 To 2019 - 20 ) under UGC Notification No.F.22-1/2014(AC) dated 03-08-2014 followed by University Notification No.F ( Auto-Status-ICSC ) Acad/KU/14 Dated 13-10-2014. Counselling for self-finance category for the students mentioned in the list(s) will be held on 19th of April, 2019 from 11:00 AM to 3:30 PM. Students who are present on counselling shall only be considered for admission under self-finance category which will be purely merit based. A few seats in B.Sc IT in (self-finance category) are vacant, eligible candidates for B.Sc IT willing to opt for B.Sc IT (under self-finance category) to be present for counselling for consideration to admission in B.Sc IT. ALL THE STUDENTS OF BG 4TH SEMESTER BATCH 2017 ARE DIRECTED TO APPROACH IT&SS SECTION OF THE COLLEGE FROM 09-04-2019 TO 12-04-2019 AT 2:30 P.M. FOR CHANGING THE SKILL ENHANCEMENT COURSE. ALL THOSE STUDENTS OF BG1ST SEM BATCH 2019 WHO WISH TO JOIN NCC(ARMY WING) ARE DIRECTED TO REPORT IN THE OFFICE OF ANO ARMY WING ON MONDAY (8TH APRIL 2019) AT 11:00 AM FOR ENROLLMENT. 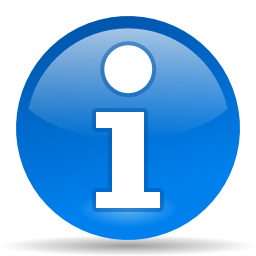 ALL THE STUDENTS OF UNDERGRADUATE COURSES ARE HEREBY INFORMED THAT THEIR EXAMINATION PATTERN HAS BEEN CHANGED. IN THE NEW SCHEME THERE SHALL BE OMR BASED MULTIPLE CHOICE (OBJECTIVE TYPE) QUESTION IN EVEN SEMESTERS AND COMPLETE DESCRIPTIVE TYPE QUESTIONS FOR ODD SEMESTERS. STUDENTS ARE ADVISED TO CHECK WEBSITE FOR DETAILS AND ALSO CHECK THE CORRECT WAY OF FILLING OMR SHEETS. EXAMINATION FORM ALONG WITH PAPER PATTERN AND DATE SHEET FOR BG 2ND SEMESTER BATCH 2018 (REGULAR) BATCH 2016 AND 2017 (BACKLOG) IS AVAILABLE ON COLLEGE WEB SITE. The students of Semester – II (batch 2018 regular & batch 2016, 2017 backlog) are informed that their examination forms will be available on College website from 10.04.2019. The last date for submission of online examination forms along with prescribed fee and hardcopies in examination cell is 16.04.2019. EXTENSION NOTICE FOR SUPPLY OF CHEMICALS , LAB EQUIPMENTS, GLASS WARE ETC. INVITING TENDERS FOR PRINTING OF COLLEGE MAGAZINE "BADAMWARI"
FOR PRINTING OF COLLEGE MAGAZINE “BADAMWARI”. 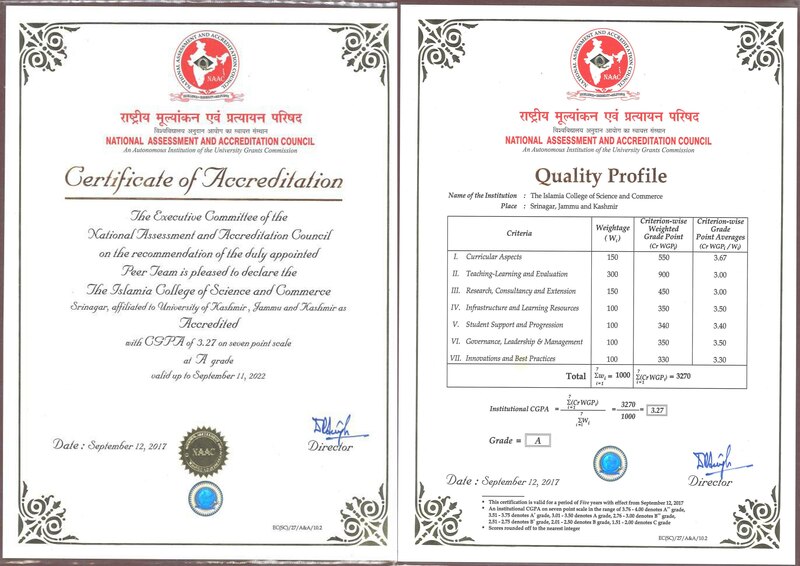 The College has been bestowed Grade "A" with CGPA 3.27 (the highest score among Valley Colleges) By UGC. 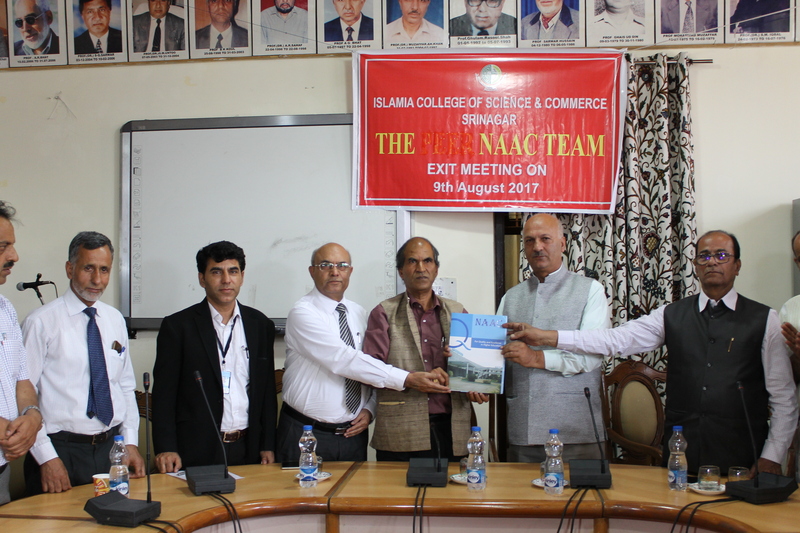 I have done BCA from Islamia College which is the only Autonomous college in kashmir and is known for its educational legacy and excellence . 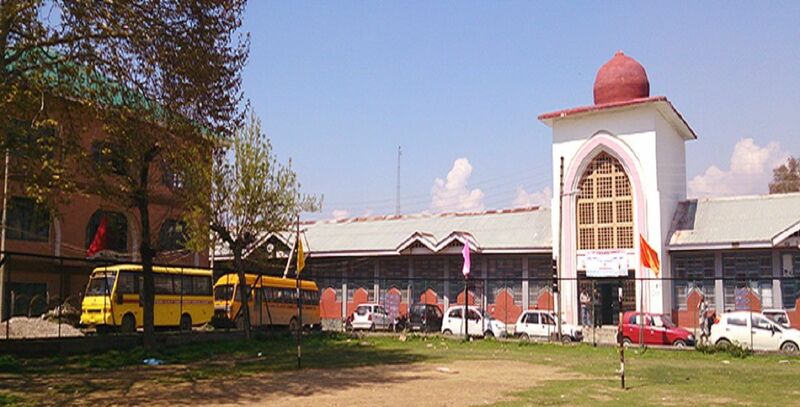 The College has the best facilities and infrastructure under one roof - erudite faculty , professional teachers , well stocked libraries , high end computer labs , and all sports facility. I am really honored to be a part of this college which has helped me to grow better professionally and personally. 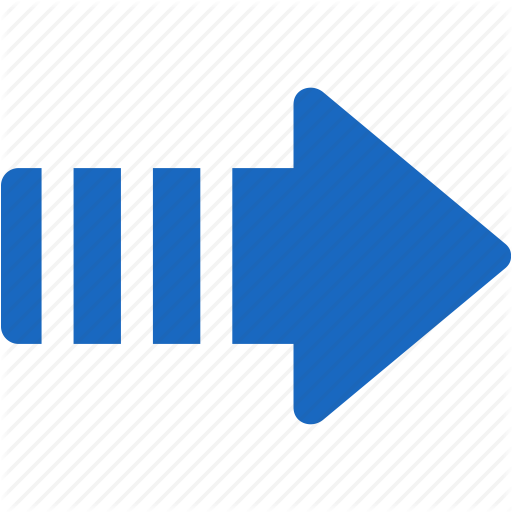 I am pursuing BBA and currently i am in my first year. I am here from last 6 month and till now had a wonderful time. Apart from academics with innovative approach of learning, the college also offers us various opportunities to show our talent by participating in various inter and intra college competitions. The campus environment is very good. I am very glad to be a part of Islamia College. After spending 3 years in the Islamia college , I can say that Islamia College is my second home and its true that education is best in Islamia College. 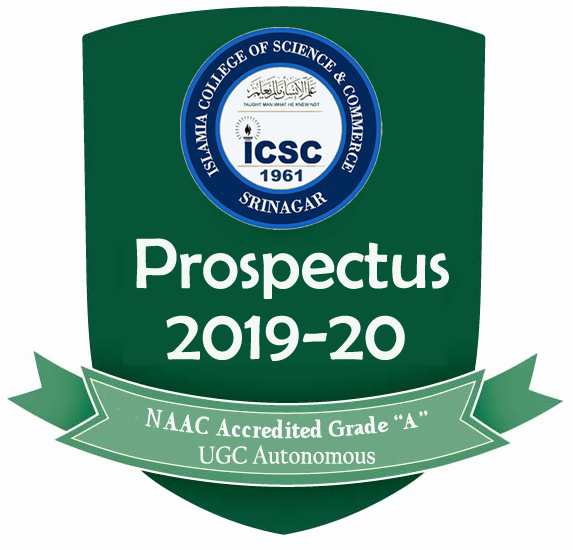 Studying here has helped me grow as a person in maturity and self-belief by letting me bear responsibilities that otherwise would never come my way.I feel ecstatic to be a part of this institution with wonderful experience for lifelong remembernce and good memories. I can positively say Islamia college has made me a better person. It has helped me to develop a positive attitude towards my studies and discover more about myself. Teachers are very caring and interested in students well-being. They make sure every class is fun, educational and interactive.At islamia College I made friends which will now last with me for a lifetime. It was the home away from my home.